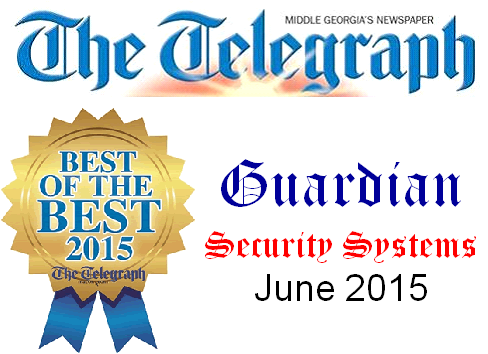 Guardian Security Systems, Inc - Welcome To Guardian Security Systems! Mobile Users: Depending On Which Browser Your Mobile Device Uses, The Text, Animations, Graphics And Images May NOT Display Properly. For An "Alternate" Viewing Experience Please Use The Web Version Link At The Bottom Of The Pages (NOT Visible On Laptop/Desktop Screens)! 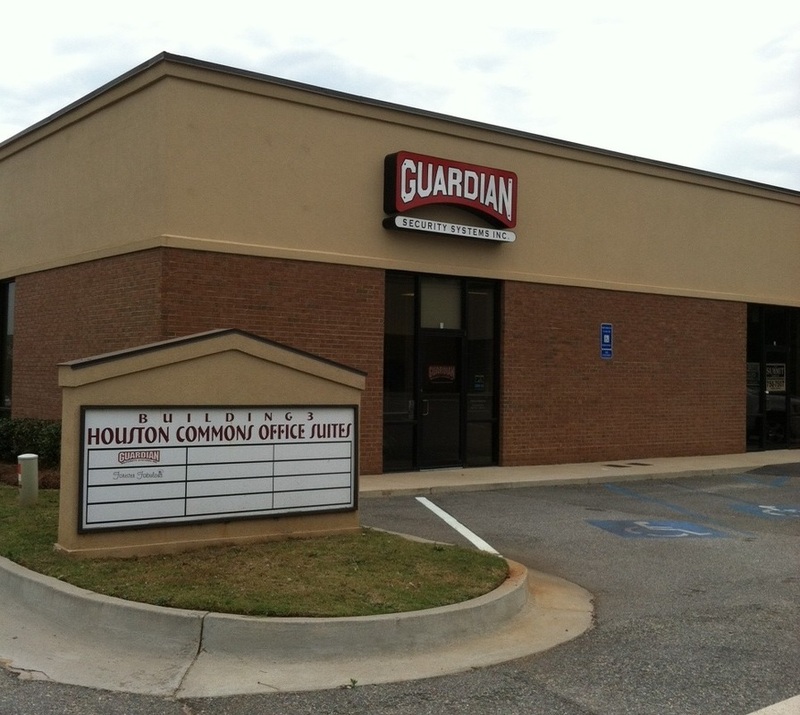 Guardian Security Systems, Inc -- "Protecting What Is Most Important"
Thank you for visiting Guardian Security Systems, Inc your "24/7 Guardian" ... Proud Accredited Better Business Bureau Member Since 1996! Our remarkable systems have the power to protect you in ways you never imagined! It used to be that a burglar alarm was all you needed to feel safe. Well, times have changed ... and so have your security options! 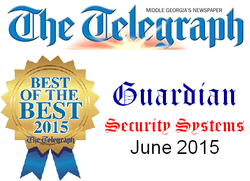 In keeping with new times and new technologies at Guardian Security Systems, Inc we've redefined the meaning of AFFORDABLE security and translated this broader definition into powerful new systems that will keep you, your family and/or business safer in ways you never imagined! No "cookie cutters" here! Our systems are custom designed - around a FREE basic/core package - that allows you to integrate a multitude of convenience and life safety features, affording you the peace of mind you'll experience for years to come! Easy To Use. A security system is only effective if it's easy to use. Our systems offer 5 one-touch function keys with one word commands. So when you're rushing out the door, the push of a single button will ensure your home is safe. And with the special 'Exit" button, there's no need to disarm or rearm the system every time you leave the house or let the dog out. Each keypad offers adjustable tone and convenient backlight. The programmable LCD keypad walks you through the system, giving you key information at a glance. Optional modules allow you to add more zones and features easily as your future needs change. Wireless Control. Add a wireless key to give you single button, convenient control of your security system. Simply press 1 of 4 programmable buttons to arm the system, disarm it, or to perform other system functions as programmed. Remote Telephone Access. While on vacation or traveling on business, there's no need to worry about your home. With worldwide telephone access you can control your system and instantly check on its status. Talk about control and peace of mind! Motion & Glassbreak Detectors. Today's most accurate and reliable detectors are passive infrared (PIR) and microwave/PIR motion detectors and glassbreak detectors. 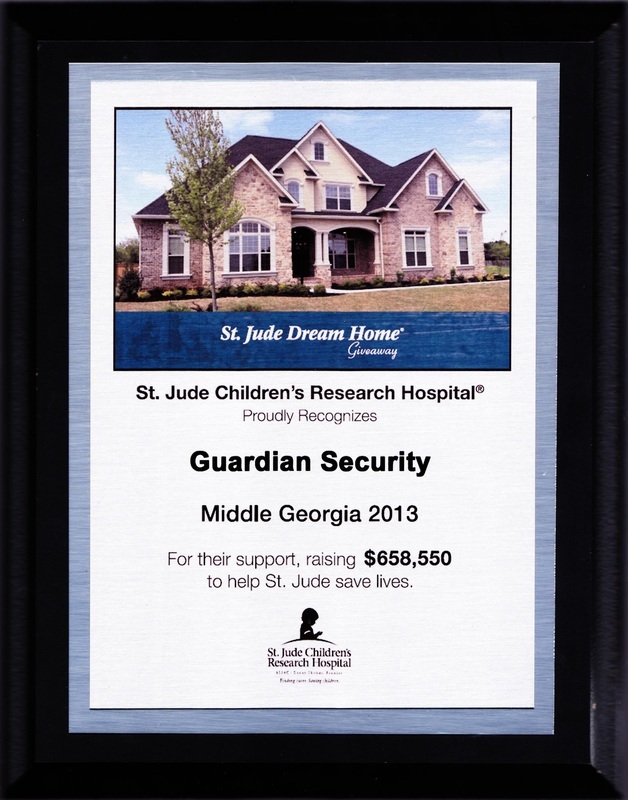 Our advanced technology systems provide immunity from interference and false alarms. Smoke Alarm. Our photoelectric smoke alarm provides superior sensitivity to all types of smoke, and is designed to send an alarm to the system in case of smoke detection. Wireless Components. Our wireless components can act as replacements or additions to your existing wired system. Multiple Security Systems In One. Protect 2 or 8 separate areas, e.g. your home plus a workshop, a valuable collection, or an in-law/rental apartment. If you have a tenant, their security system will work independently of yours so your keypad won't beep when they enter their apartment. Home Automation. Imagine a security system that controls your home appliances! Monthly Monitoring Services. Do the math! We're confident you'll enjoy the quality and professionalism of our services! We're also confident you'll be pleasantly surprised - and pleased - with our AFFORDABLE monthly monitoring services! No Phone ... No Problem! We also offer state-of-the-art cellular monitoring services! Day or night, holidays, weekends ... 24-hours, 365 days a year ... our professional staff are available to provide your home or business with unsurpassed customer service so please don't hesitate to contact us - today - at 478/329-9211 for a NO-OBLIGATION installation visit!